Sitting and waiting for my flight over to Japan to spend a week doing shows and working on fun projects! First show will be this Saturday , November 19, 2016 at the NEW Heather Brown Gallery in Osaka! 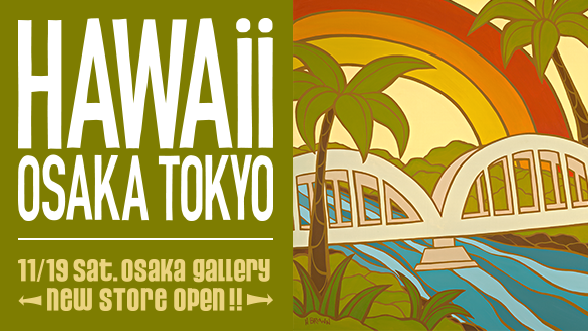 Please join us for a fun tropical surf art show celebrating the Gradn Opening of the New Heather Brown Gallery!